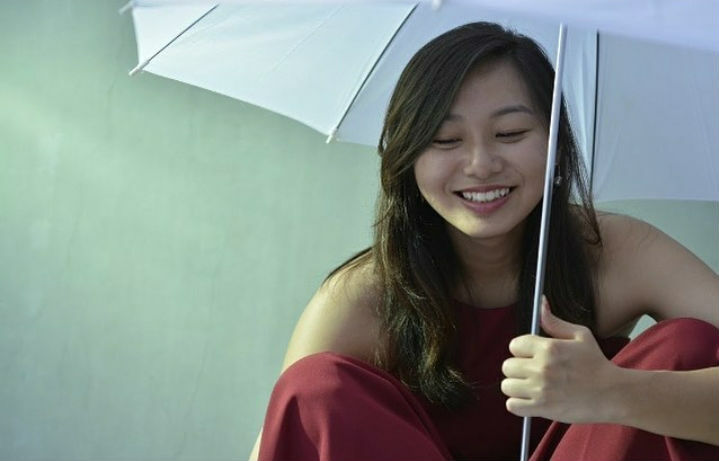 Siew Ting is a dancer and an outdoor-lover whose goal is to explore the world. 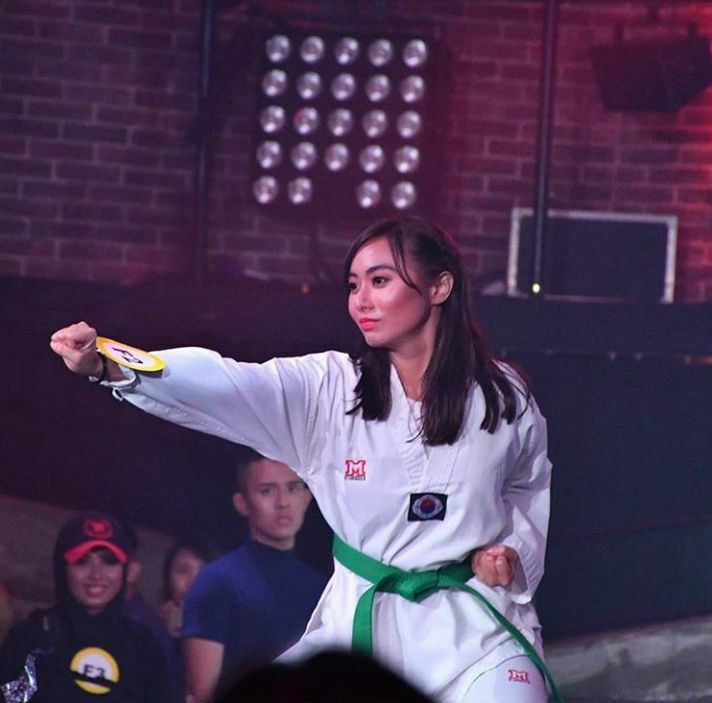 In her teenage years, Siew Ting not only took up Muay Thai, but also Taekwondo, making her a tough girl you would not want to mess with. 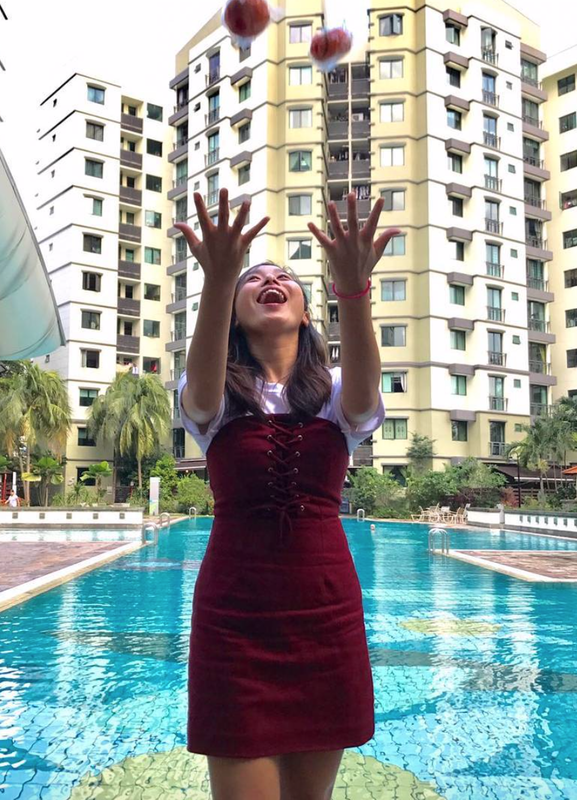 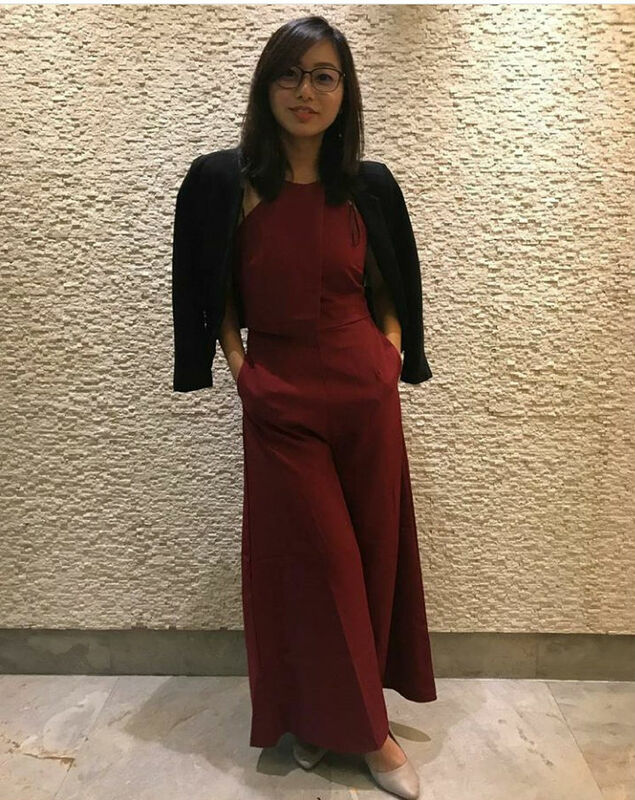 Although Siew Ting isn’t as expressive or provocative in her pictures as what one would expect of a fitness fanatic, her demeanour guarantees that her perseverance and determination in all that she does.